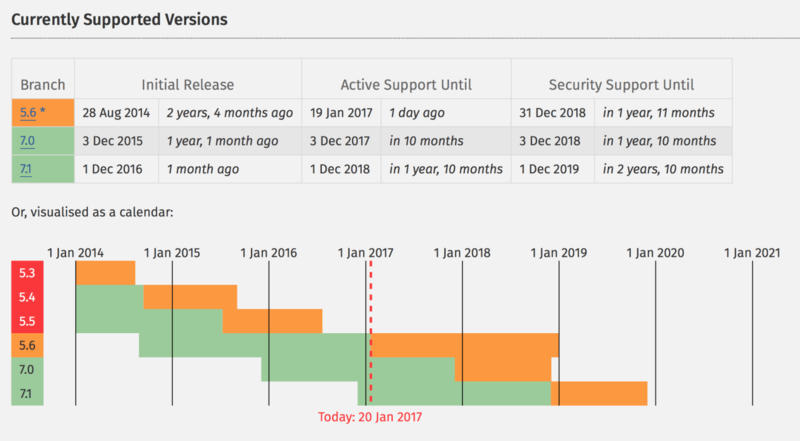 As of Jan 20th, 2017 PHP 5.6 will be no longer actively maintained, however It will still receive security fixes through December 31st, 2018. 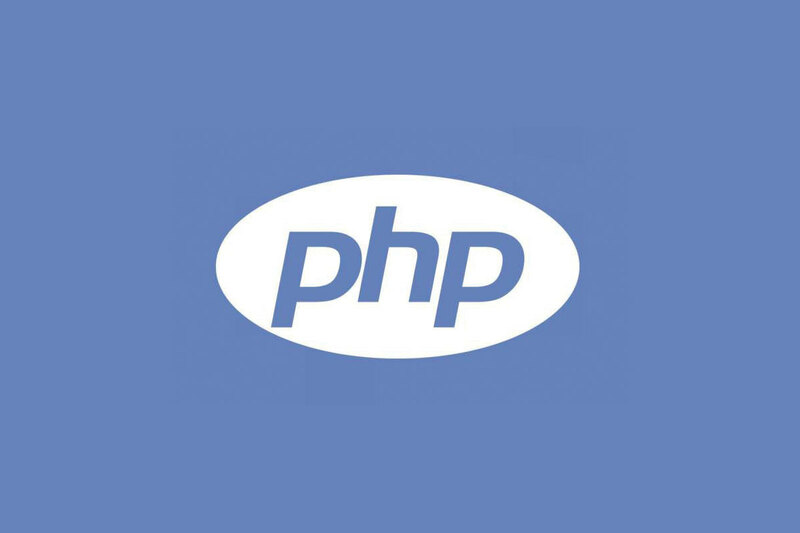 PHP 7.0 and 7.1 are the only two versions that will be actively maintained this year and Laravel 5.5 will require PHP 7.0 once it’s released which is scheduled for July. Looks like this year is a great time to get your website/app/server updated!! Contact us to get started.